Vision Vancouver Party Nomination – Successful! 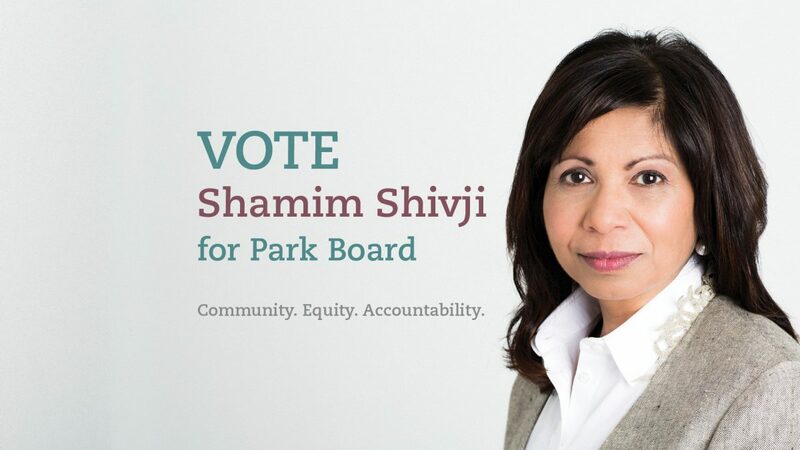 Your vote on July 8th in support of my nomination for the Vision Vancouver Party candidacy for Park Board was successful! Heartfelt thanks to all supporters who voted and inspired others to vote for me on July 8th. It was truly inspiring to see grassroots democracy in action. I am honoured and excited to be part of the new Vision Vancouver team for the 2018 Vancouver Municipal Election scheduled for Saturday, October 20th. Let’s make Vancouver stronger and more inclusive together. Counting on your continuing support for me and the new Vision Vancouver Team.